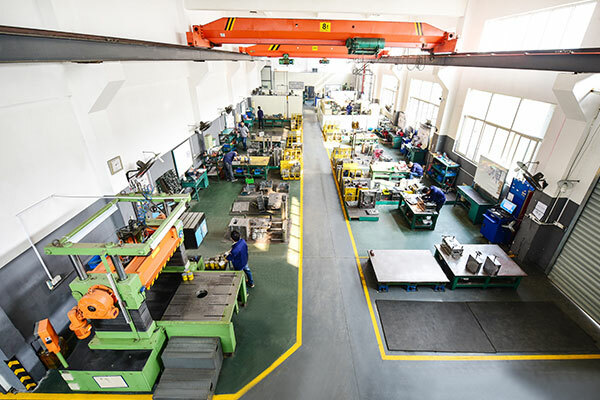 Our workshop combines precision with permanent control. Our Chinese factory produces everything in-house. 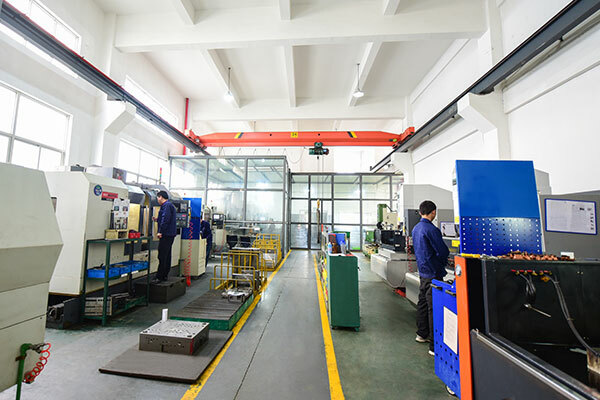 We master the mold production chain from A to Z. Our team consists of experienced technicians with six teams of mold workers. 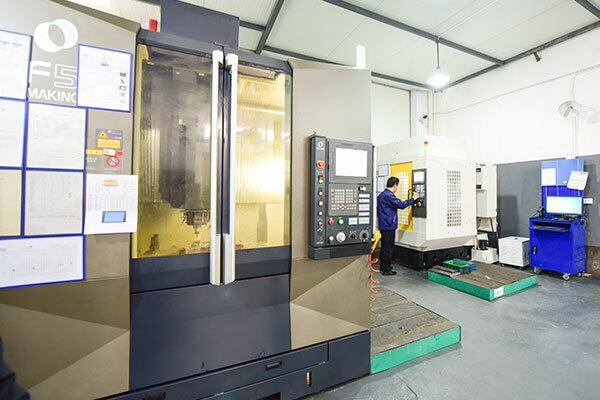 We can manufacture up to 250 toolings per year and molds of up to 8T. 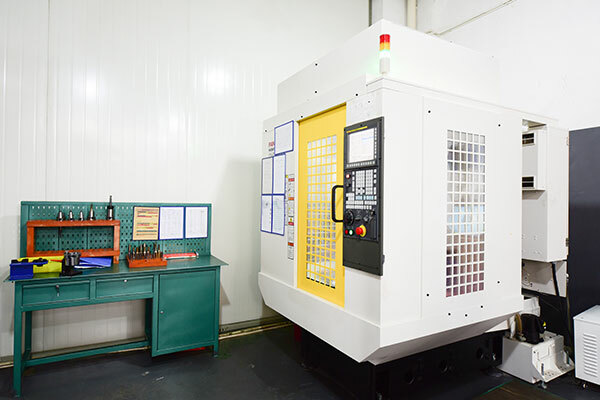 The Makino F5 (900×500 work table, 20,000 rpm) is used for the final milling, thus limiting the time spent on making manual adjustments. In addition, air vents are machined on flat or shaped surfaces. The Fanuc Robodrill: (500×400 work table, 24,000 rpm) produces electrodes with a high-quality finish, limiting manual adjustments. Each electrode is controlled in 3D before die sinking EDM. We are also able to finish a parting line and manufacture air vents by milling, in order to obtain a high-quality fitting. Our enterprise resource planning (ERP) tool assures us real-time tracking of each mold component. This optimises our production planning thus increasing our proactiveness. It is essential towards ensuring proper operation and an increased tool life to be attentive to the quality of our components. Our suppliers are therefore carefully selected and highly scrutinised. We work with imported steel from Aubert Duval and Assab in addition to Chinese steel of recognised quality. Upon delivery, we test the steel to verify its hardness and pay special attention to its surface treatment and heat treatment. We provide steel and processing certificates. We work with all the main hot runner suppliers such as Yudo, Incoe, Mastip, Modlmaster, HRS, and Fastip. The installation of the hot runners is controlled by our teams and our suppliers. We pay special attention ensuring that the international guarantees are in place. 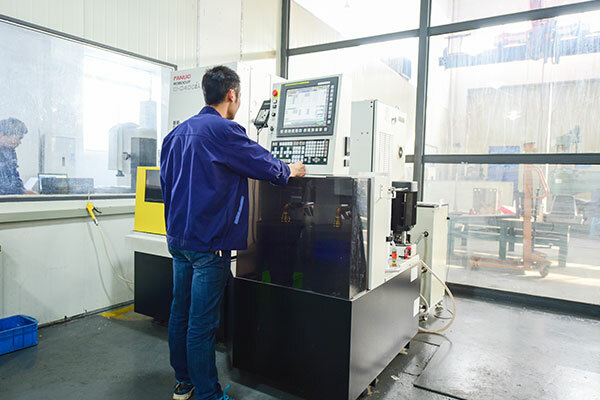 Like all Chinese mold makers, we work with standard component equivalents from HASCO and DME. We have qualified them over several years to obtain excellent manufacturing components.